Space saving options is the smartest move to avail when choosing furnishings; not only do they look modern and stylish but would provide your child with maximum utility within less space. Imagine a section that has a ladder which leads towards a stylish stainless steel bed and a study take on the very same level. Under this level; you could build a closet to store up your child’s favorite clothes and bags for everyday use. 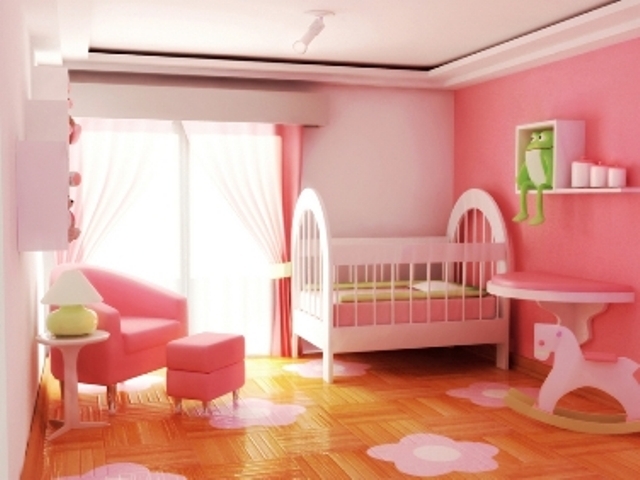 It’s very difficult to design your child’s room in way that he’ll be accustomed to for a longer period considering how children are growing and learning at a very high pace these days. Install built in cabinetry and staircases leading to the twin bed can be a perfect way to complement your kid’s room for an element of unexpected surprises. Pac-man, super Mario, Pokémon and even Wings club could be the inspiring personalities your kids follow hence design the room accordingly with their interests. Smart move is to go with contrasting bright colors for area rugs, bed linens and closet units and further integrating them with posters and custom-made cartoon wallpaper. Some boys often prefer sophistication hence the use of accented monogram on the bed and red and yellow colored accessorizing upon furnishings is a brilliant idea to apply.